Welcome to the Stratford Library Teen Page! Anime Club meets this Wednesday March 27th at 4 pm in the Lovell Room. We have something special planned too! Open to grades 7 thru 12. No registration required. 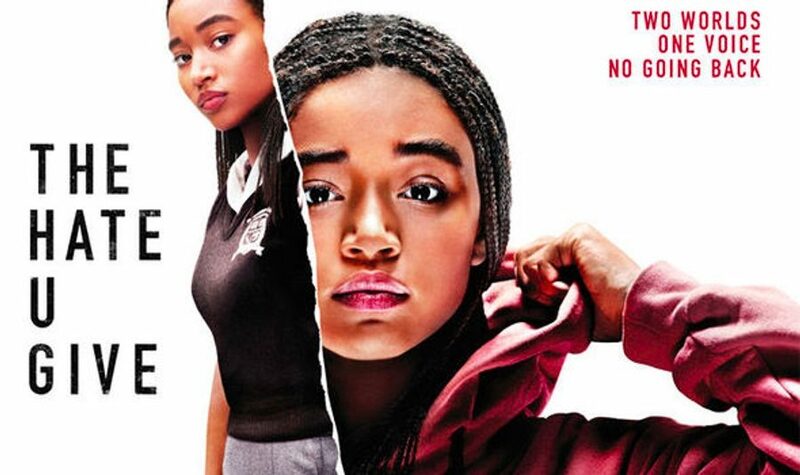 The Hate U Give starring Amanda Stenberg, Regina Hall, Russell Hornsby & Algee Smith!